I have to admit, these books are my favorite. 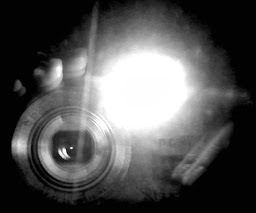 Each book combines my love of travel, history, and photography. 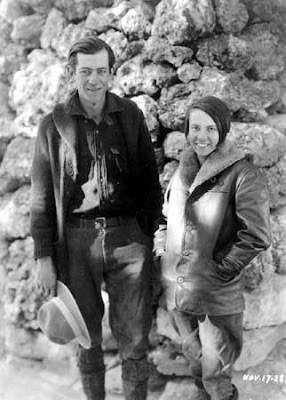 The first book was born out of Sharon and I's many road trips to abandoned places and our curiosity of what might have took place before it became empty and decaying. Her ability to touch an object and get a little piece of a story of who may have once lived among the hallowed halls of these forgotten places, makes these books unique. 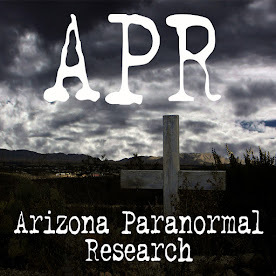 It was 2010, when we hit 12 interesting and various types of abandoned places around the state of Arizona. In December of that year, we drove to Superior and Miami to get the last few places we wanted to put in the book. While Sharon wrote each story because it was her vision, I included how I felt when approaching each location. I also chose which photos to put in the book, and frame them different for each chapter. I also designed the second book cover. 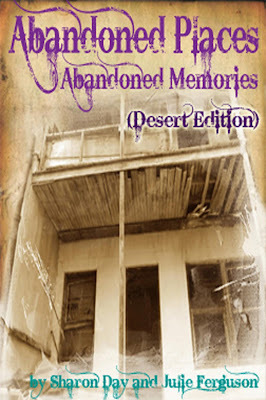 Finally, Abandoned Places: Abandoned Memories (Desert Edition) was published. 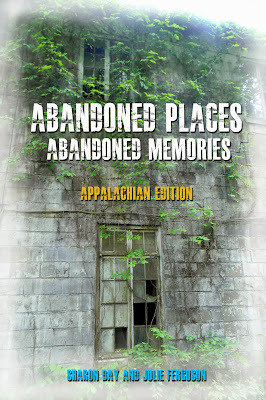 **Click the "Abandoned Places" tab at the top for all links to purchase this book and the Appalachian Edition too. The second book was created from our trip to West Virginia in June of 2013. We had no idea what type of places we were going to find, but the hunt for them was a blast. We stayed in Pipestem, WV for four days and nights to have time to visit Sharon's sister and brother. We also wanted to have plenty of time to urban explore. After finding four great places around the town of Hinton, we found the rest of the places on the road to PA. The abandoned places in WV were green, with vines and shrubby growing all over them. 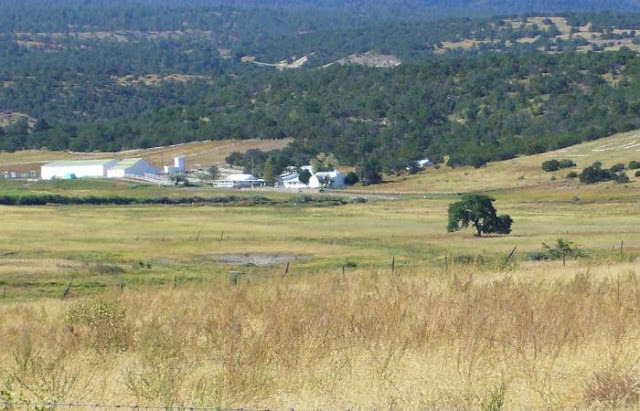 It was a vast difference from the dry and fading look of the Arizona places. Like the first book, we talk about what we felt approaching each place. Sharon told wonderful stories of people who may have lived or visited each place. In this book, we had less places chapters, but added bonus chapters of other locations we felt should be added to the book. Again, I picked each photo and framed them different per chapter. Also, I designed the cover for this book too. These books were lots of fun to be a part of. 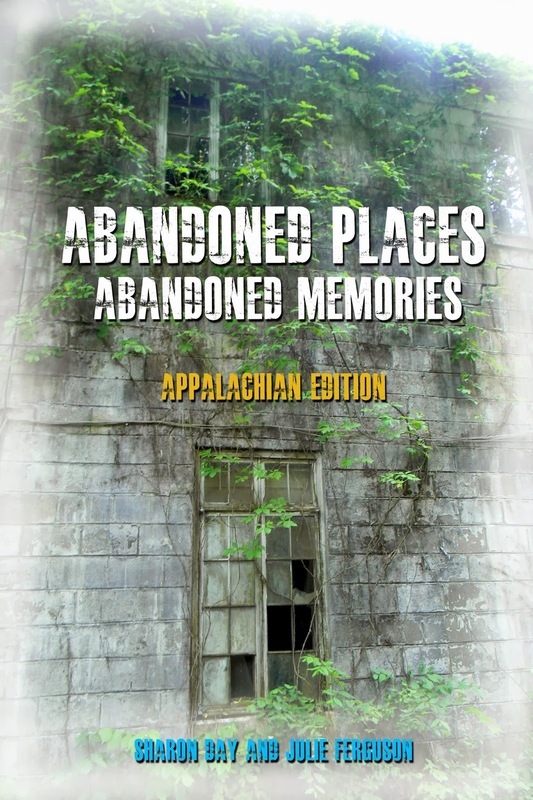 I am looking forward to our next abandoned places book. 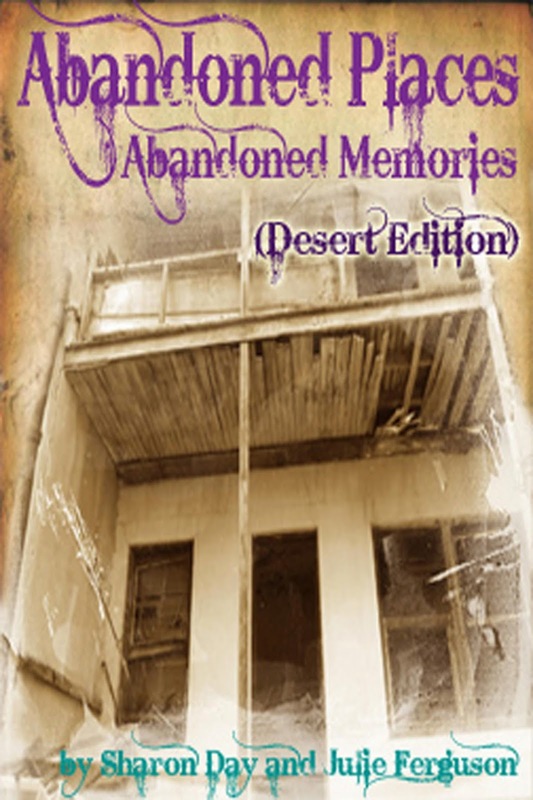 I do believe it will be titled, "Abandoned Places: Abandoned Memories (Vanishing Cities)".